Swedish fashion retailer Hennes & Mauritz (H&M) has confirmed to just-style that it has filed an application to open 50 single-brand retail stores in India with an investment of US$100m. 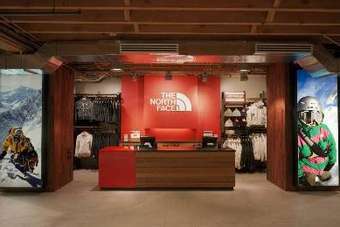 The update comes after the retailer in February revealed it was looking to open its first stores in India, after CEO Karl-Johan Persson met the Minister of Commerce Anand Sharma. Last year, the Indian government agreed to relax rules to allow 100% foreign direct ownership in single-brand retail as part of efforts to revive economic growth. But among the number of restrictions it imposed, local sourcing of 30% or more of the merchandise on sale is seen as a deterrent by many firms. H&M has been considering entering India for some time. In September, reports suggested it was looking to enter the market through a franchise agreement. Last month, the fashion retailer recorded a weak March performance as cold weather and snow across Europe and North America dampened sales.